During my free time, my friends and I try to leave Ewha’s campus to explore other parts of Seoul. 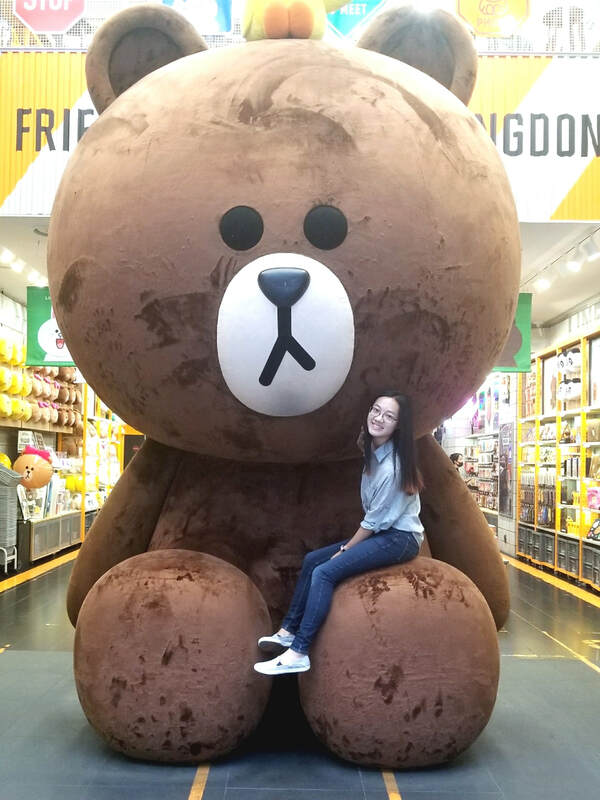 In this post, I’ll write about my experiences Sinchon, Myeongdong, Hongdae, and the National Museum of Korea. 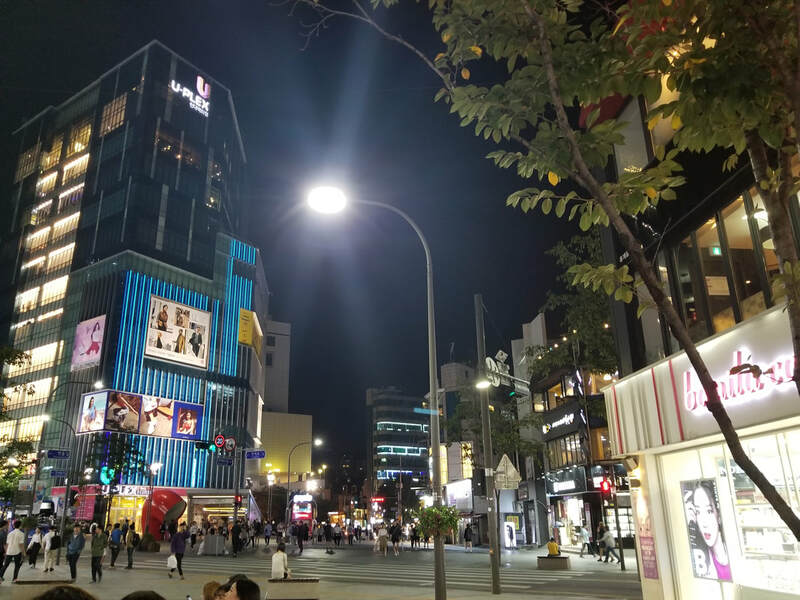 A 15 minute walk from campus or 1 subway station away on Line 2, Sinchon can be found filled with young university students (from Ewha and Yonsei) and young couples during the night. There are tons of cafes everywhere, two McDonalds on either end of the street, and a thirteen-story U-Plex mall. The outdoor benches allow musicians and dancers to busk late at night, and the atmosphere is always vibrant. 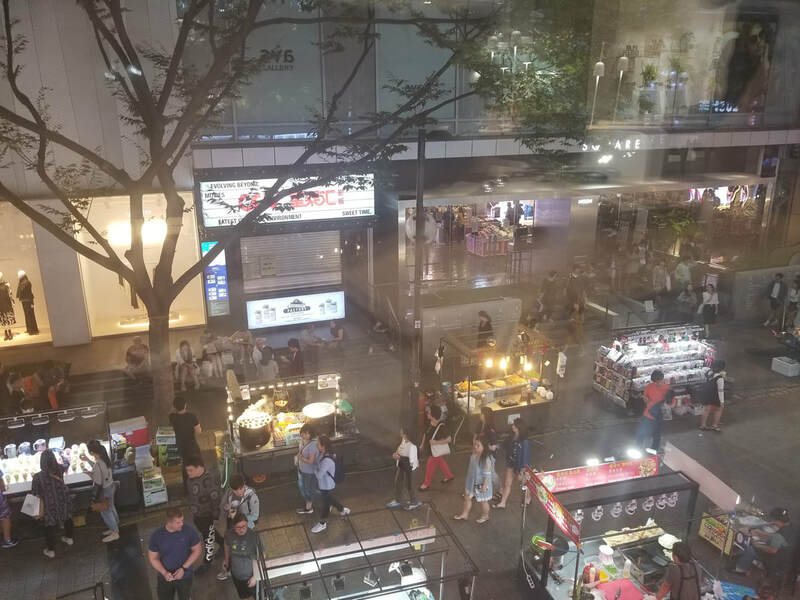 I’m at Sinchon almost every other night (mostly trying to find food- hahaha) and it’s a great place to stroll in the evening. Tourists. 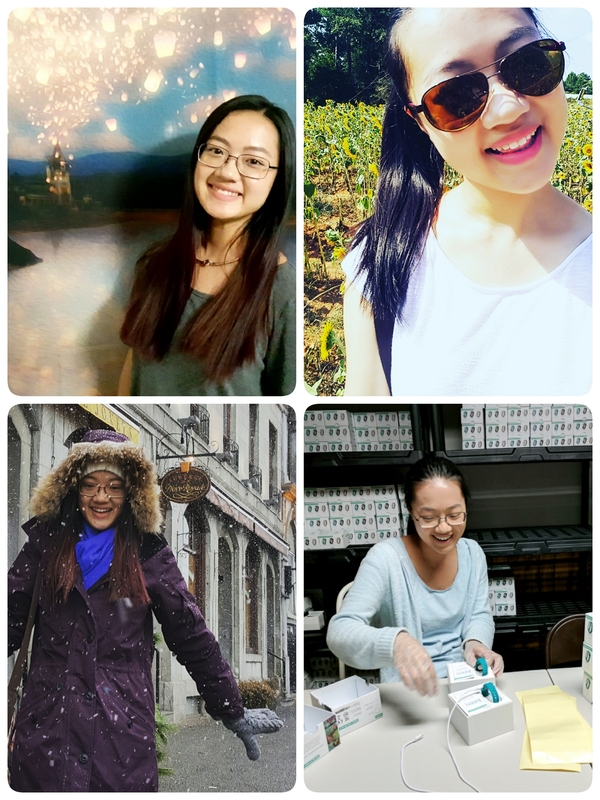 Korean beauty. 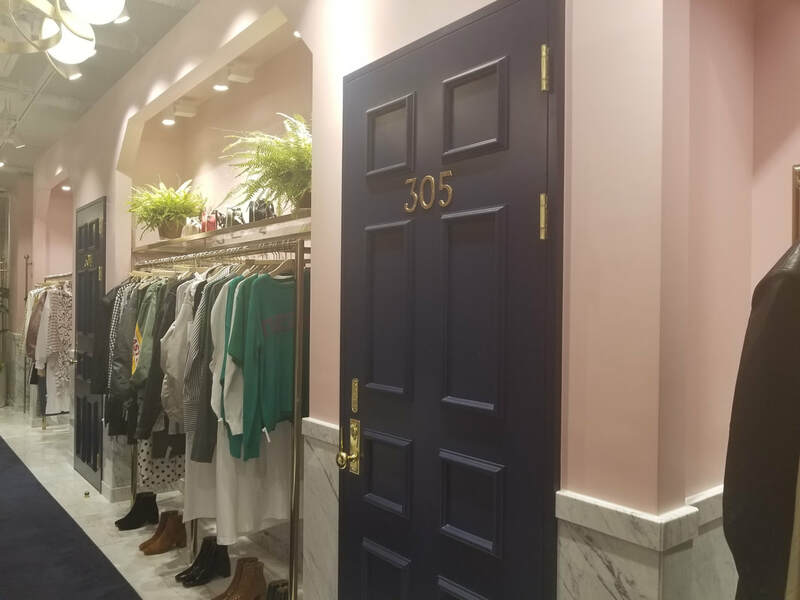 Underground shopping center. These are just some of the terms that come to mind when I think about Myeongdong. 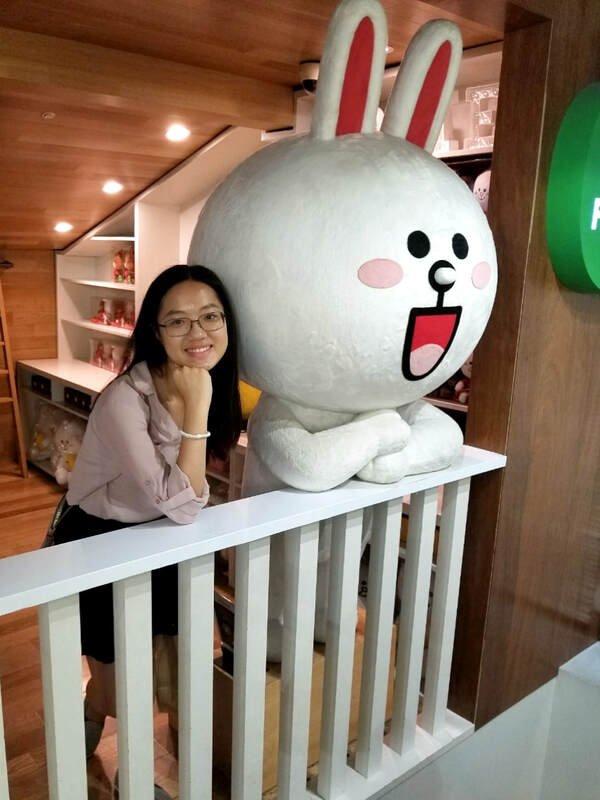 The neighborhood is known as a mecca for Korean beauty stores, from the budget-friendly Etude House and Tony Moly to the higher-end Laneige and IOPE. There’s also the Lotte Department Store for people with a full wallet. 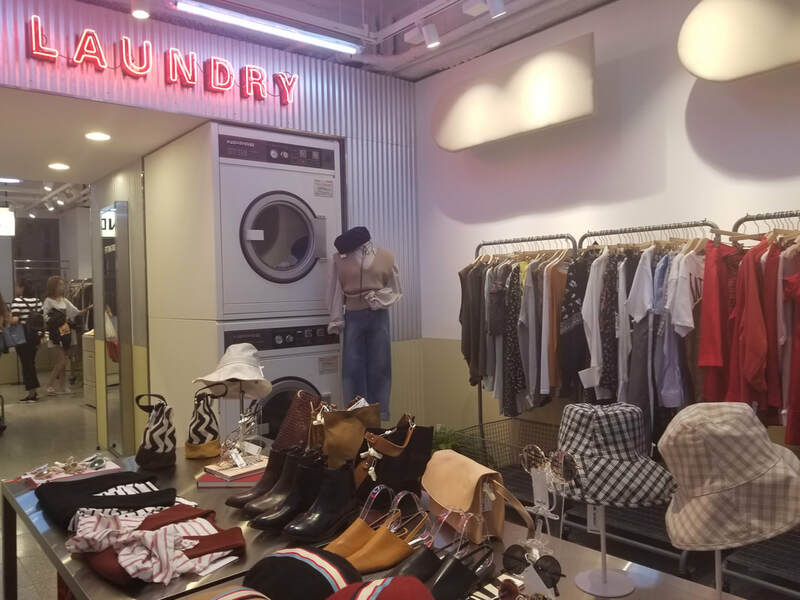 The largest Uniqlo in South Korea is also located in Myeongdong. 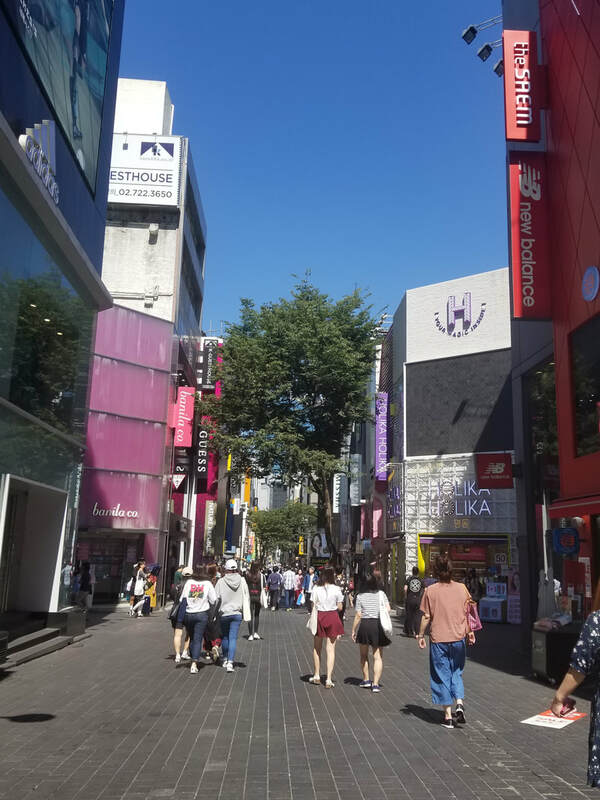 The main street is filled with street food vendors (although the food is priced higher than the ones at Ewha) selling egg bread, baked cheese, taiyaki, ice cream, and fruit juices. 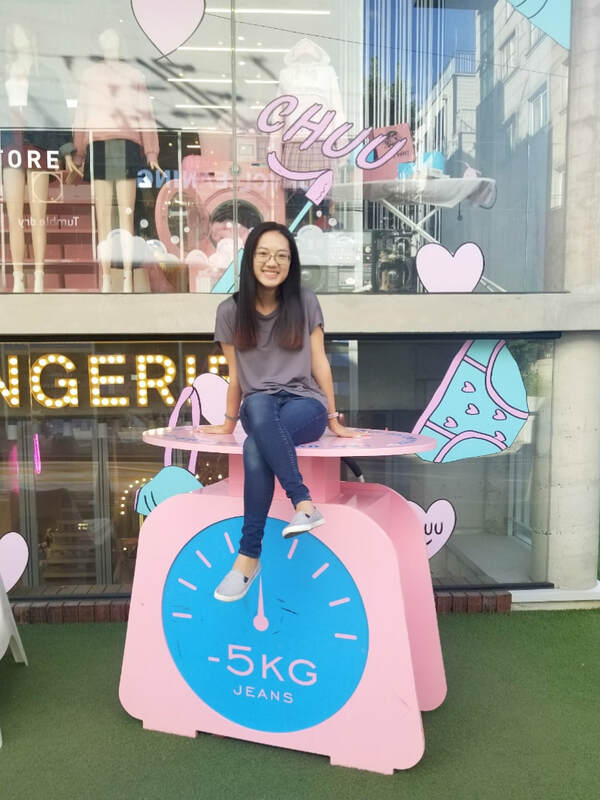 I’ve been to Myeongdong three times already, and going there on weekday mornings is so much better than being in the huge crowds during the afternoons and definitely way better than weekends. 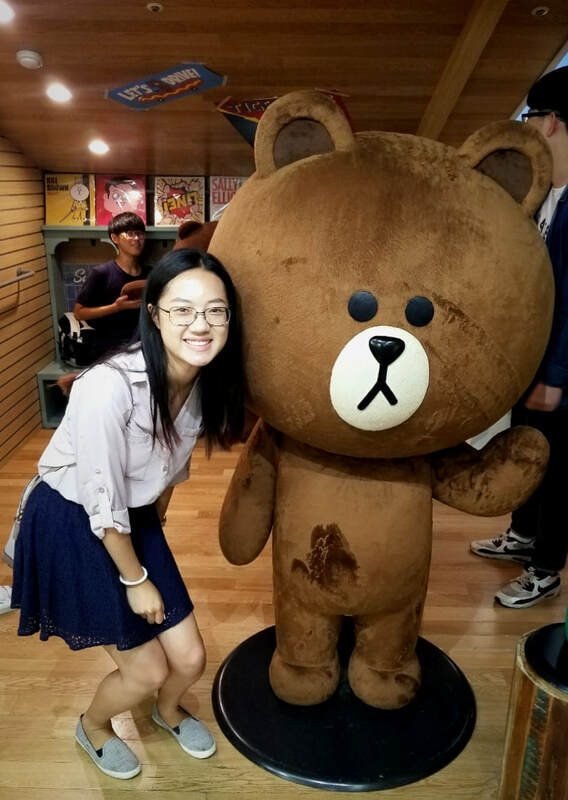 A lot of people think that I dislike KakaoTalk characters because I like LINE more, but that’s actually false. 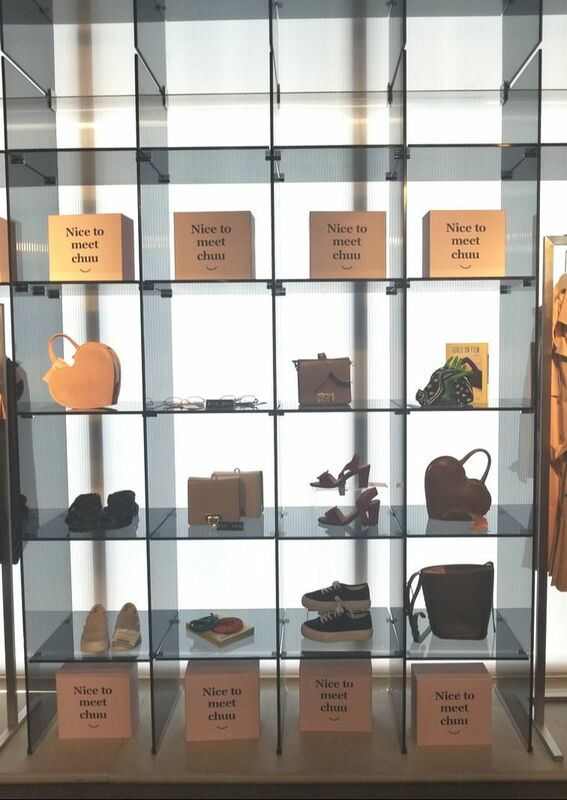 Style Nanda- This clothing store is so extra! 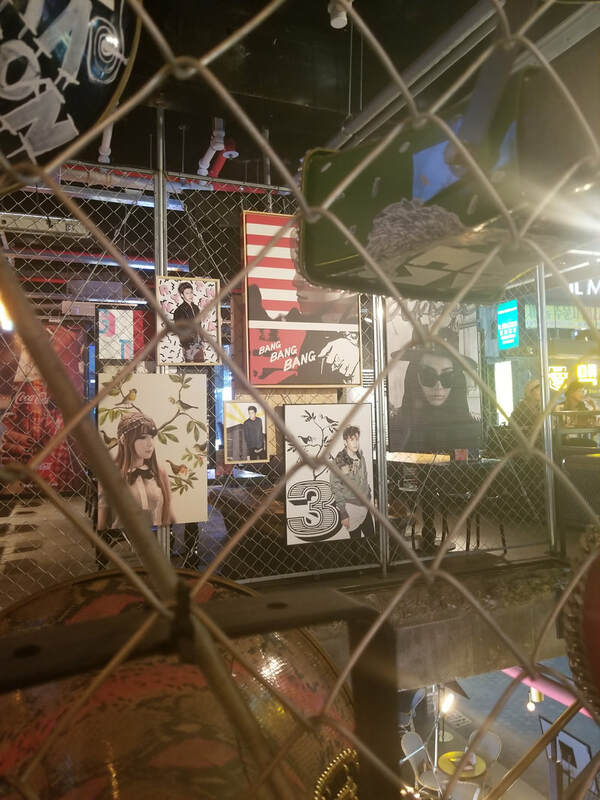 If you have been lucky enough to witness my K-pop obsession phase, you would know that my favorite group of all-time is BIGBANG, and that I love every group that comes out of the YG music label (2NE1, WINNER, Epik High, and so on…). And while I am now in the process of phasing out of Korean pop music (who’s Wanna One? 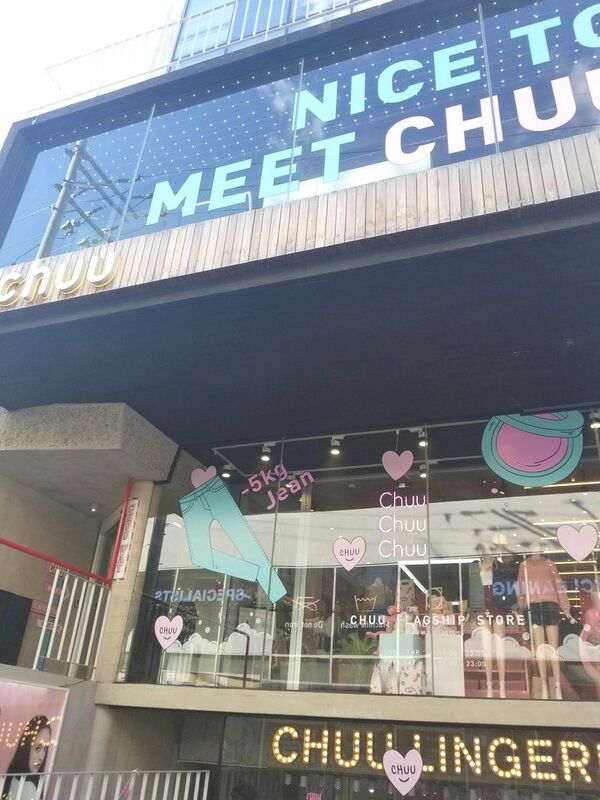 Gugudan? NCT 127? ), I still keep up with my faves. 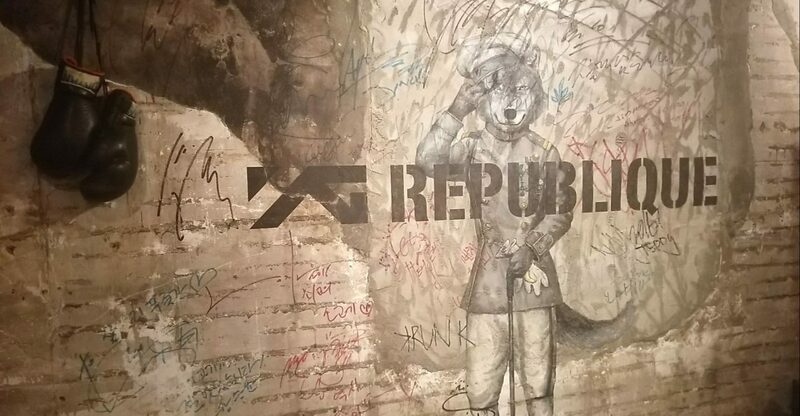 And for this reason, the YG Republique was a must-go for me. Meal for two: $43,000won ($37.93 USD). 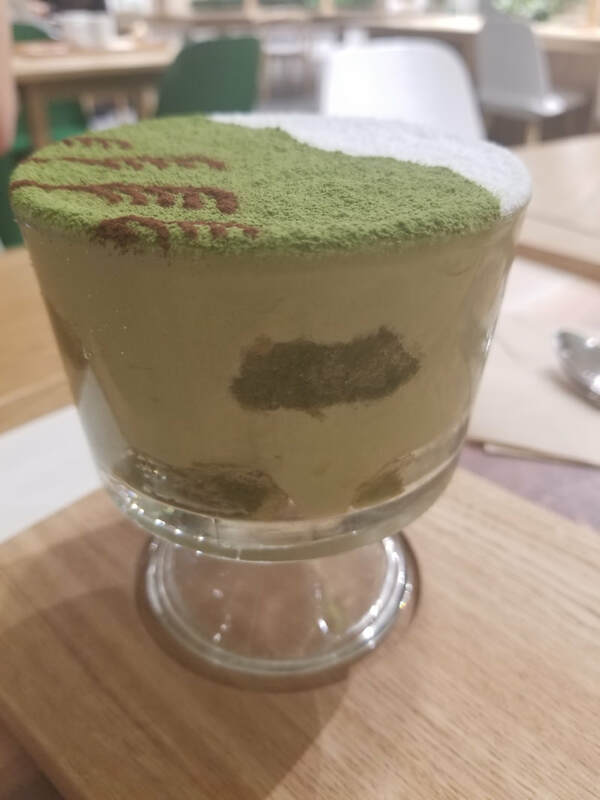 For a meal in Seoul, this was the priciest meal that I have eaten so far. 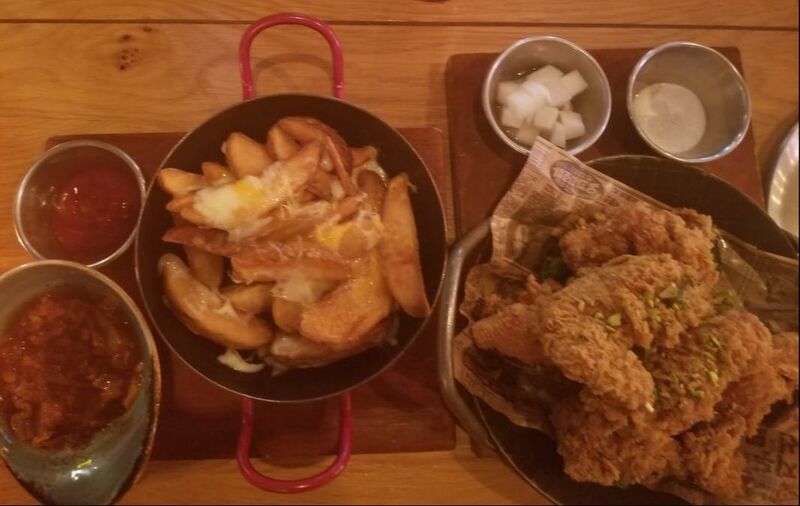 We ordered the medium fried chicken platter, french fries with kimchi chili sauce, and two beverages. I have mixed feeling about Hongdae, the neighborhood that surrounds Hongik University. 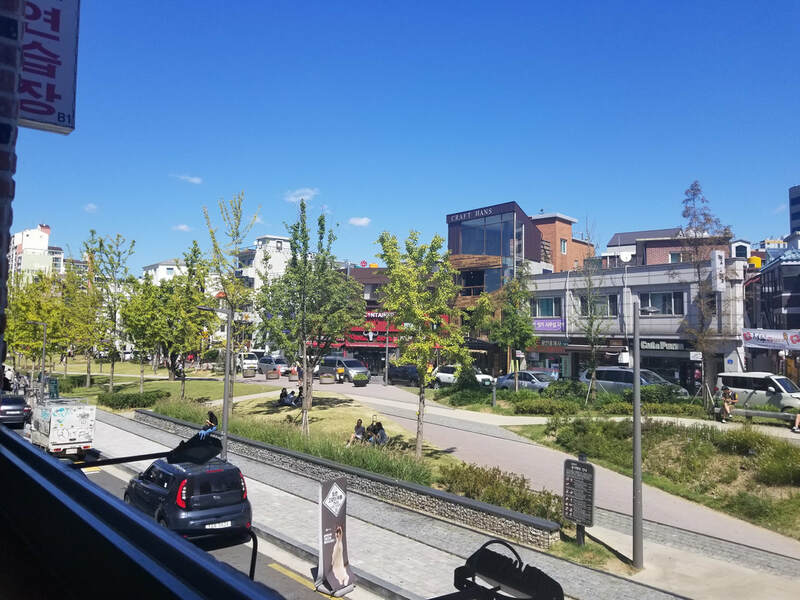 While Hongdae is known for attracting the 20s and 30s due to its nightlife, I’m not a person who enjoys partying… So far, I haven’t explored the center of Hongdae but I really like the outskirts of the area where there is greenery to look at. I do plan on heading back once or twice more to intentionally stroll through the side streets. 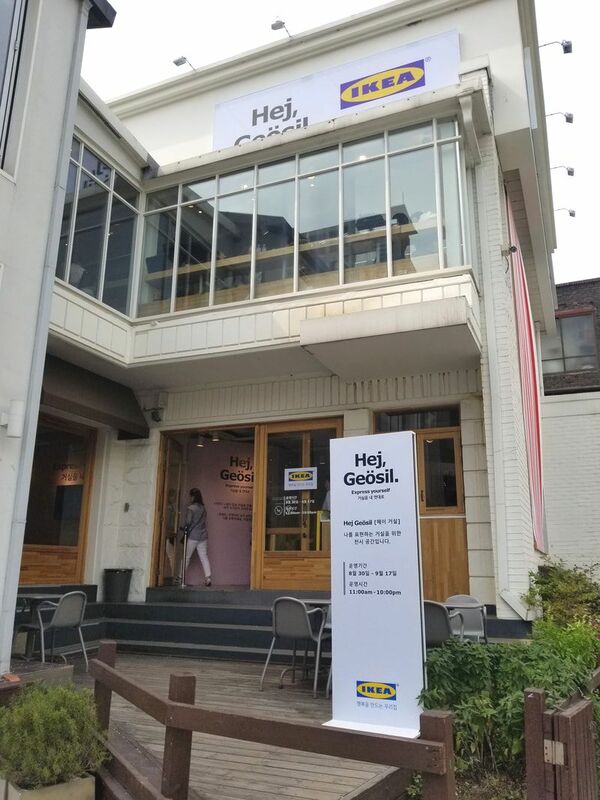 Ikea had a pop-up showcase in Hongdae where they renovated the two-story building with everything Ikea. 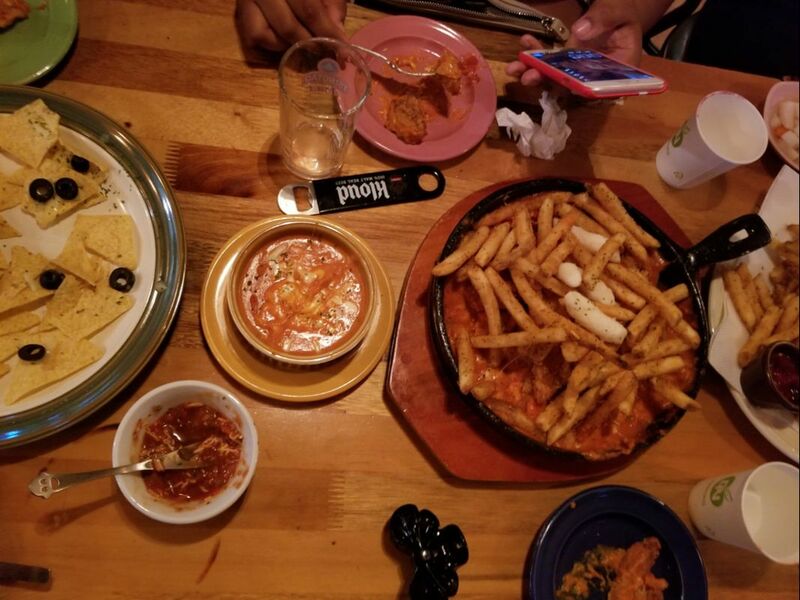 Happened to stumble upon a place that served curry chicken with rice cakes and french fries for a late night dinner. 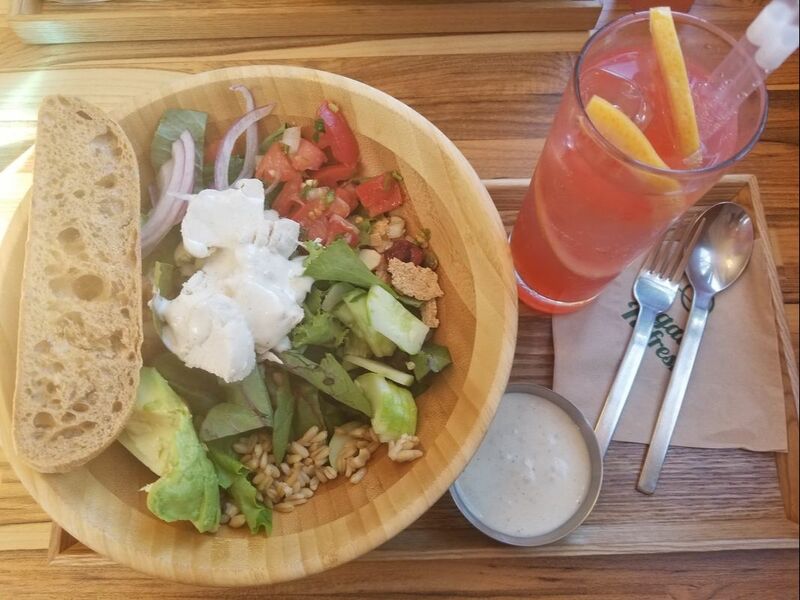 It was actually really good! On the outskirts of the Hongdae area is an area called Yeonnam-dong, a quaint, cosy, and artsy neighborhood that contrasts the boisterous center of Hongdae. 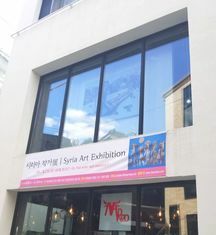 Thanks to one of my friends at Macalester (now an alum), Bo Kim, I learned of an art exhibition that features Syrian artists that is located at Art Space Daamdaa. 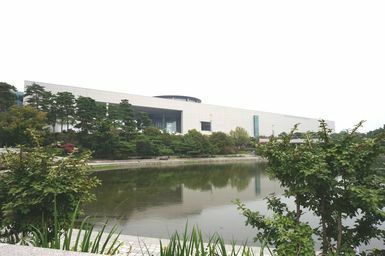 Since Yeonnam-dong is super close to Ewha and the admission fee was only 1000won for students, a friend and I decided to visit the art gallery on a Sunday afternoon. Since the gallery was pretty small, and we were the only visitors at that time, one of the main curators of the exhibit explained the artworks on display for us. 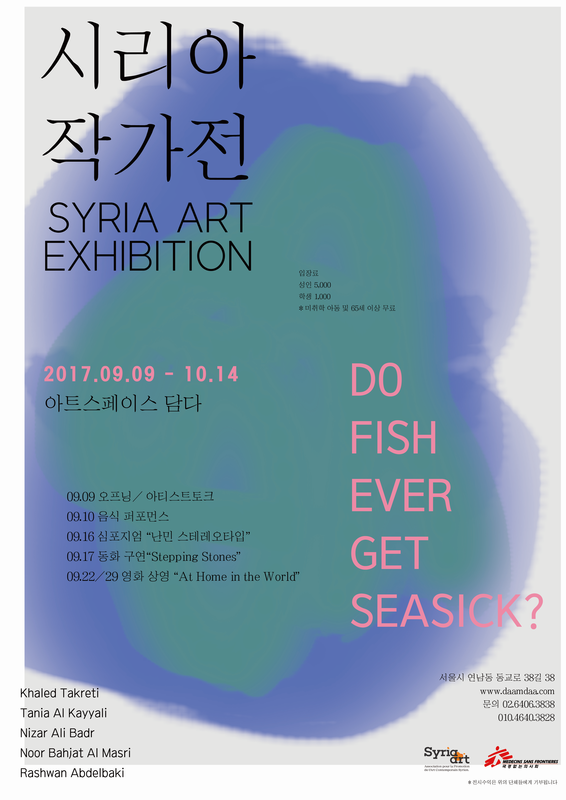 It was really intriguing to see how the artists visualize the Syrian conflict and the mass migration of refugees, whether it’s through pebbles or mixed media canvases. Here are some of the art pieces that the gallery uploaded onto its Instagram page. 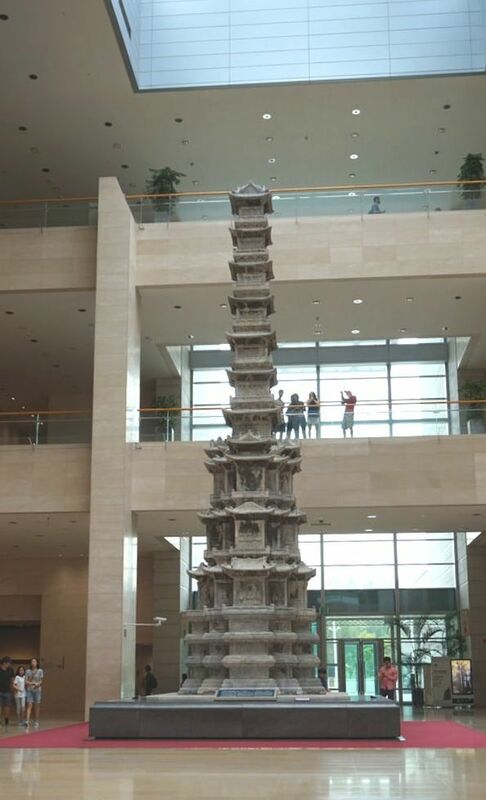 A friend and I decided to visit the museum on a Sunday morning since we both wanted to see what museums were like here. Unfortunately, the calligraphy and paintings gallery just began renovations and won’t finish until December. 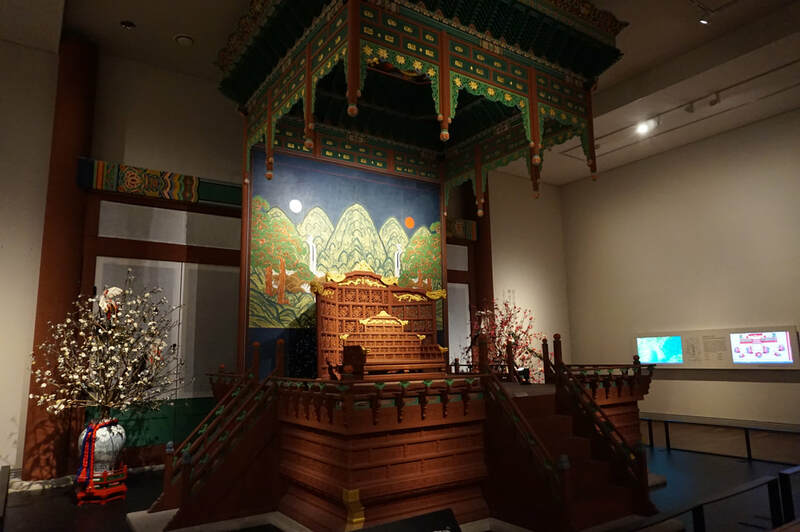 Aside from that, there were galleries about the history of the Korean peninsula from the prehistoric periods up to the end of the Joseon dynasty. I wasn’t really interested in the prehistoric artifacts, but the artifacts from the modern age were very intriguing. I just wished that I could read Korean well enough to understand the placards since not every sign is translated into English. But! I am looking forward to going back to visit the calligraphy and paintings gallery after it reopens!